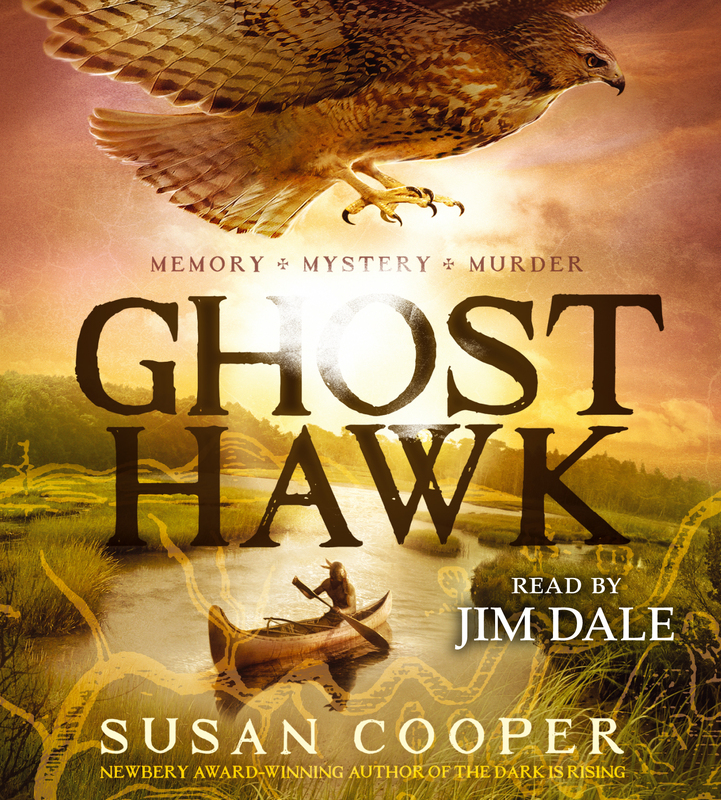 Jim Dale reads Newbery Medalist Susan Cooper's story of adventure and friendship between a young Native American and a colonial New England settler. On the winter day Little Hawk is sent into the woods alone, he can take only a bow and arrows, his handcrafted tomahawk, and the amazing metal knife his father traded for with the new white settlers. If Little Hawk survives three moons by himself, he will be a man. John Wakely is only ten when his father dies, but he has already experienced the warmth and friendship of the nearby tribes. Yet his fellow colonists aren’t as accepting of the native people. When he is apprenticed to a barrel-maker, John sees how quickly the relationships between settlers and natives are deteriorating. His friendship with Little Hawk will put both boys in grave danger. The intertwining stories of Little Hawk and John Wakely are a fascinating tale of friendship and an eye-opening look at the history of our nation. James Dale and Ellen Small are the husband-and-wife team who wrote The Two of Us: A Book About Friendship. 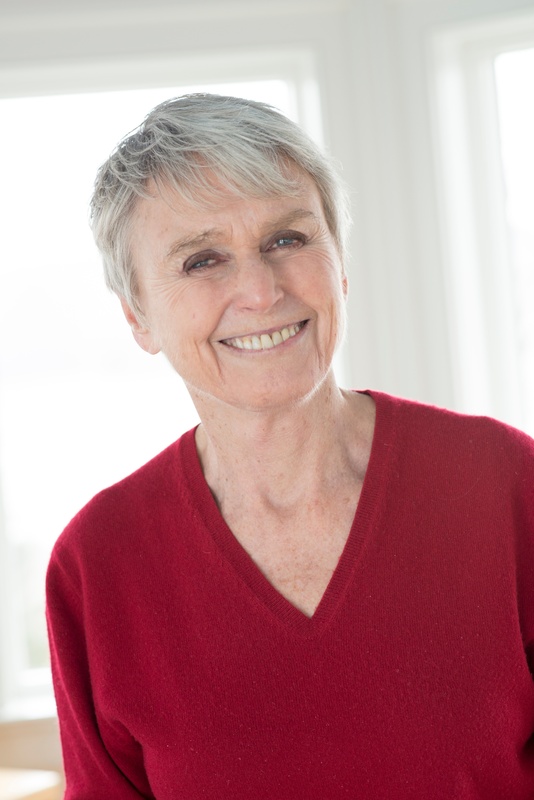 Dale has written more than a dozen other books and the best-selling greeting card line, the Dales. Ellen Small works at the Park School of Baltimore and is an avid antique collector.